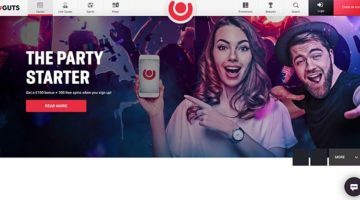 A new online casino has launched with MrFavorit.com quietly going live in January 2019. Mr Favorit Casino uses the Aspire Global platform’s full white label solution, meaning it has multiple licences through their agreement. 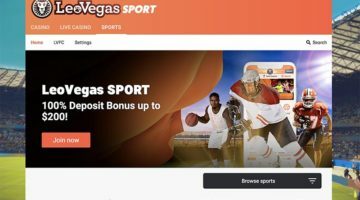 Aspire Global is well known for its casino brands, including Wixstars.com and Karamba.com, while there are around 20 casinos using the same white label solution as Mr Favorit. Mr Favorit is owned by a Romanian incorporated company and must abide by the laws in this country. 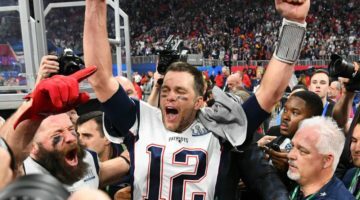 Its licences include those from the Malta Gaming Authority, the United Kingdom Gambling Commission and the Alderney Gambling Control Commission. 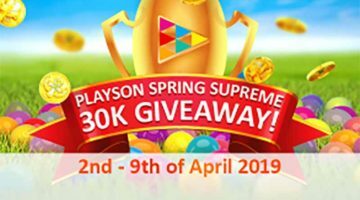 In terms of games the casino is very well equipped, with titles from some of the biggest operators in the world, including Microgaming, Playtech, Betsoft and live dealer specialist Evolution Gaming. Another highlight of the new casino is the enticing new player bonus, which is a 100% up to 200£/€/$ offer. 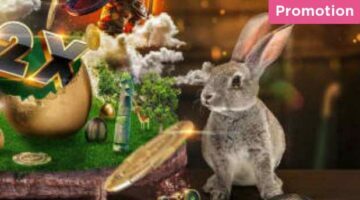 You will also receive 100 free spins over your first three deposit at the casino, which are broken into increments of 20, 40 and 40. 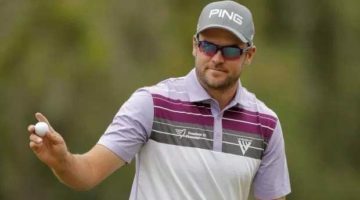 Other cool aspects of MrFavorit.com include its VIP program, which allows players to earn things such as bonus cash, free spins and access to other features the casino has like quicker cashouts and exclusive live tournaments. 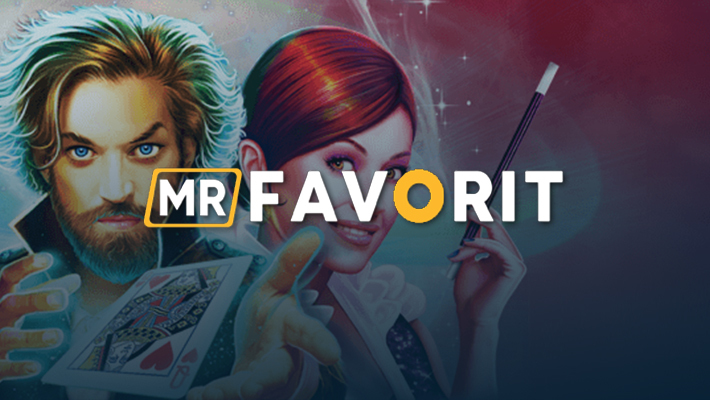 If you want to learn more about the bonus offers available at Mr Favorit read our detailed report, or to learn more about the casino in general check out the Mr Favorit review.